All the best games for the lowest prices. "Welcome to Aqueduct, a world of jumbled waterways and mixed-up pipelines. It's up to you to rearrange the tracks and restore the flow. " "It is WWI and you are the airport commander and must help the allied troops safety land as they arrive home from battle. Be careful though, every now and then the Red Baron will back for some revenge! 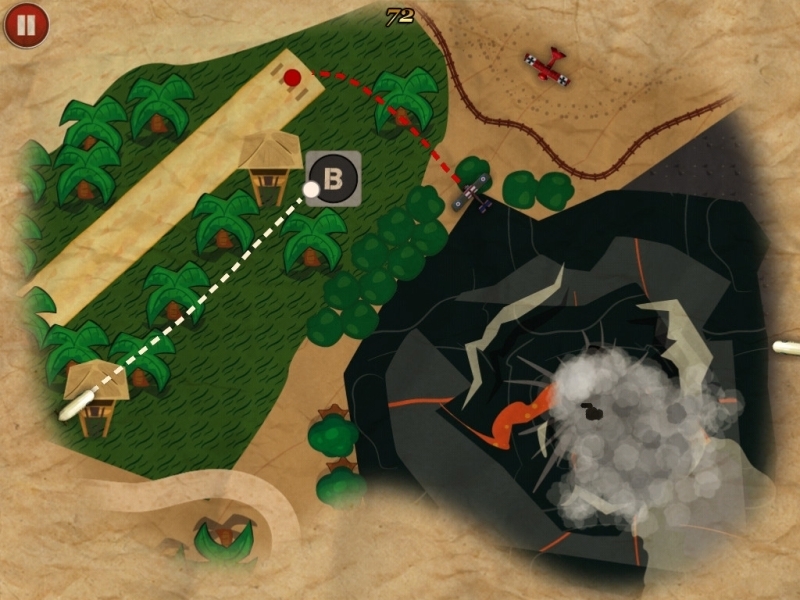 Battle your way through the map with 10 different air fields to command in this fun new twist on the line drawing genre." "A cross between an endless runner and a launch game, Paper Galaxy is easy-to-learn and offers hours of fun and challenge for cosmic explorers of all skill levels. 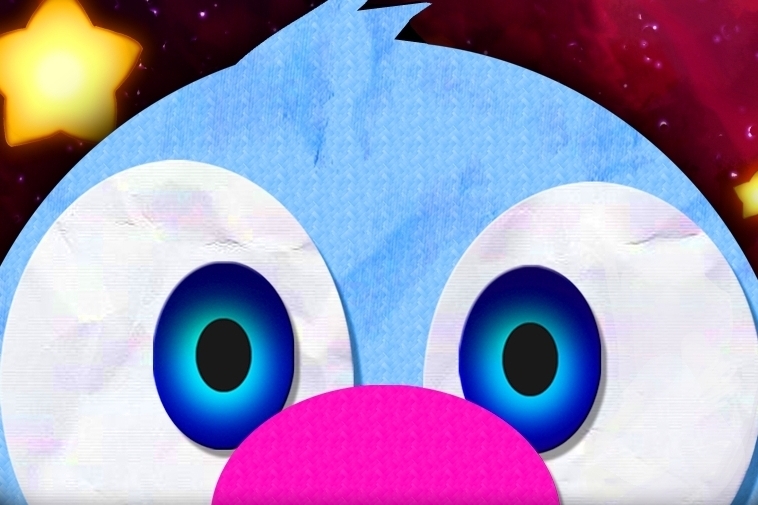 With its unique and addictive 'one tap' gameplay, an unforgettable cast of characters, and a charming soundtrack, you'll be over the moon with Paper Galaxy!" "You are the commander of a massive war campaign to navigate stealth aircraft and submarines on recon missions and scout tread marks left by enemy tanks. Expand your city with over 100 structures and units! As your empire grows, research technologies to guide the focus of your strategy."